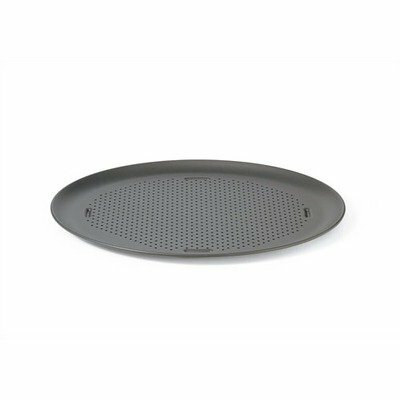 The Calphalon Classic Bakeware 16" Round Nonstick Pizza Pan is the ultimate pizza bakeràthe combination of the heavy gauge aluminized steel construction and the perforations ensure a crisp brown pizza every time! The advanced nonstick interior and exterior guarantees easy clean up! View More In Pizza Pans & Stones. If you have any questions about this product by Calphalon, contact us by completing and submitting the form below. If you are looking for a specif part number, please include it with your message. © 2019 - omeubololindo.com. All Rights Reserved.